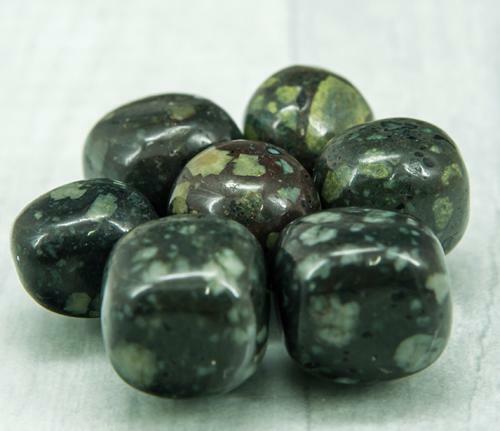 Atlantisite is a variety of serpentinite consisting of serpentine group minerals and purple stichtite. 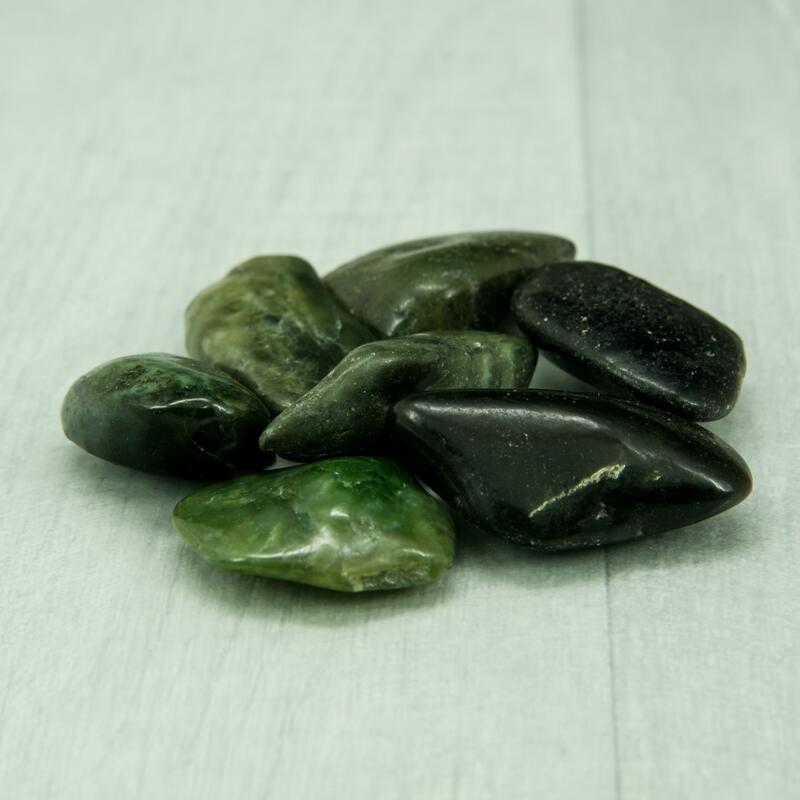 Atlantisite accesses past lives in Atlantis, reconnecting to your ancient wisdom and encouraging you to complete projects set in motion at that time. 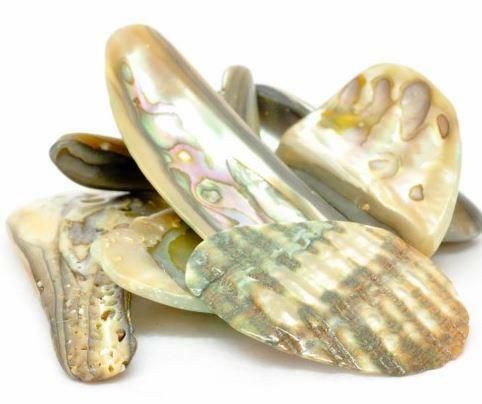 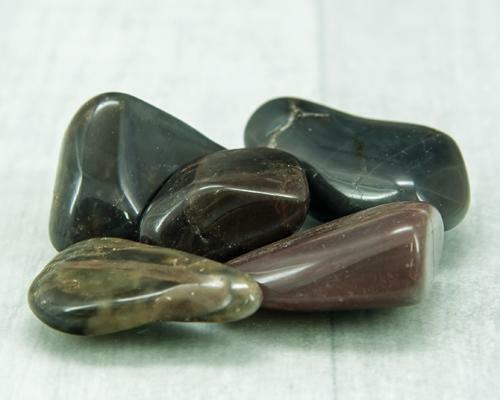 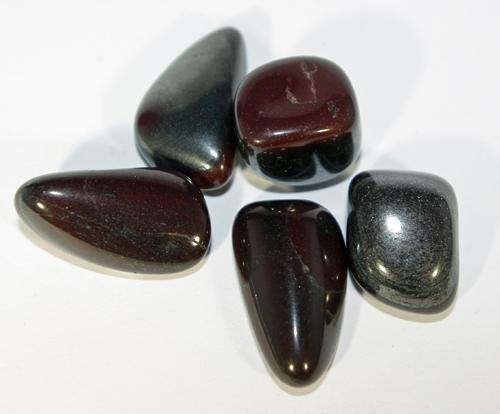 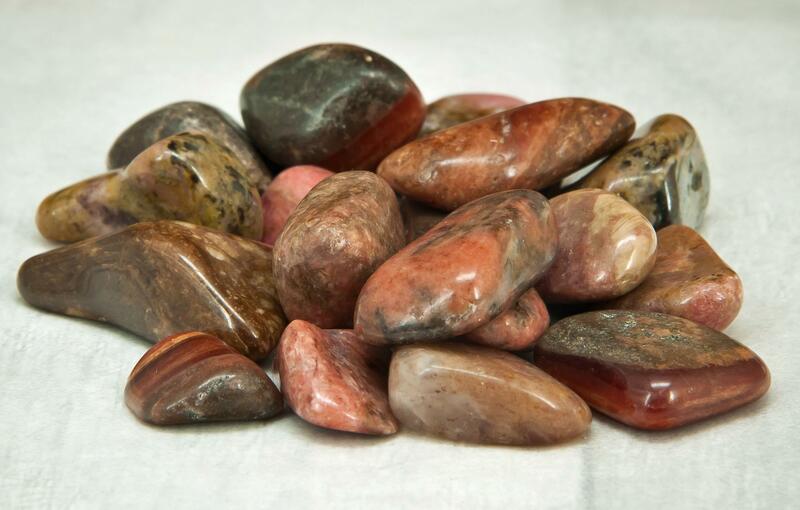 Atlantisite clears and aligns all the chakras and also purges and purifies the Hara and Kundalini energy. 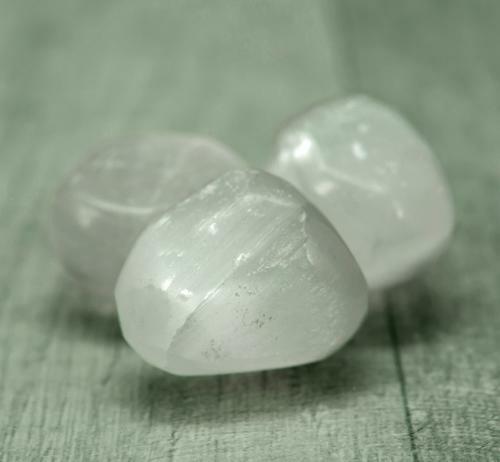 It lowers stress levels and encourages thinking before speaking. 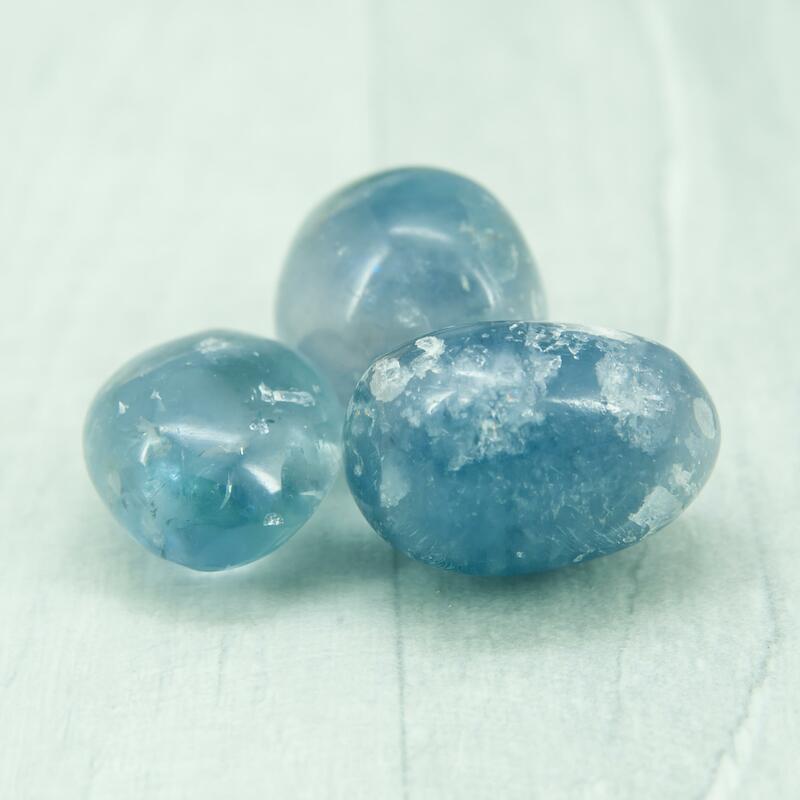 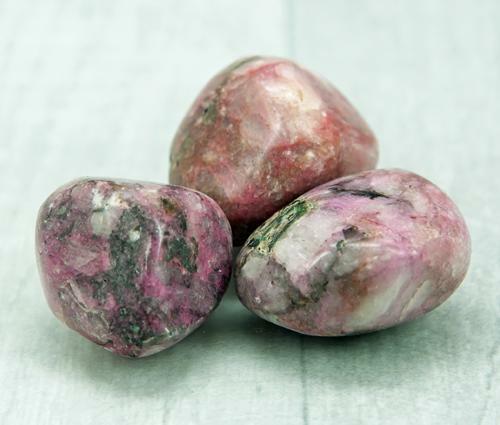 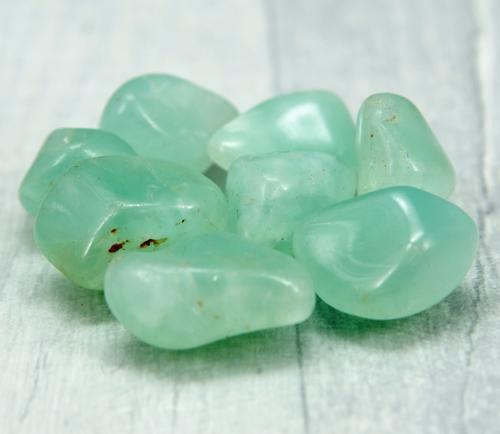 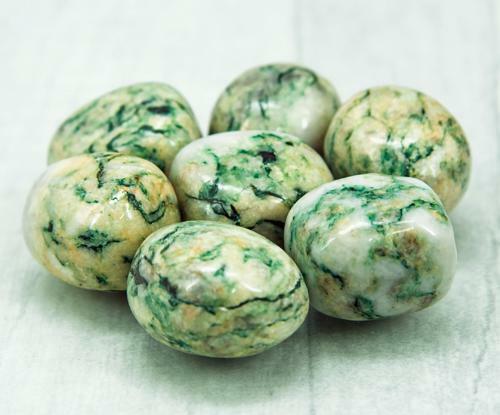 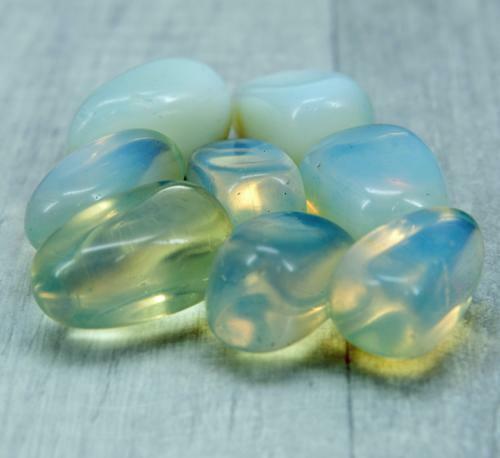 Useful for gently encouraging children to modify inappropriate behavior, this stone is also helpful for breaking away from the results of poor choices or old wounds, healing outworn patterns and instilling a more positive approach. 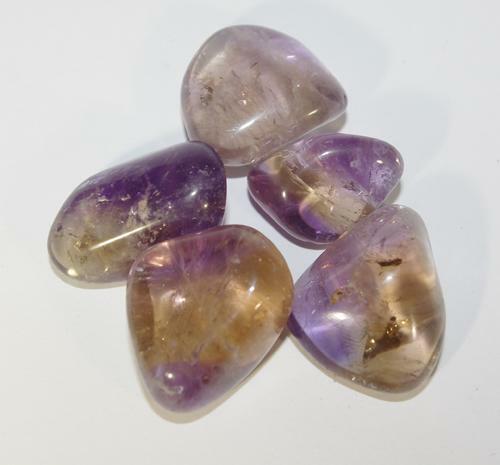 It is an effective harmonizer of disputes. 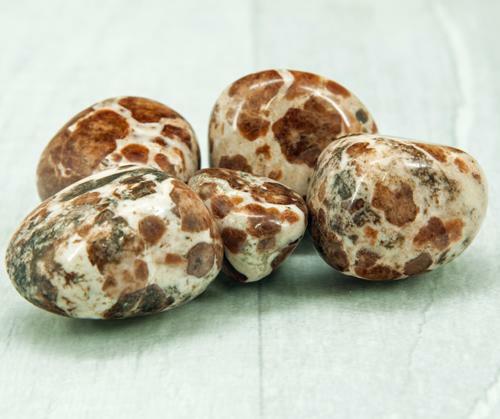 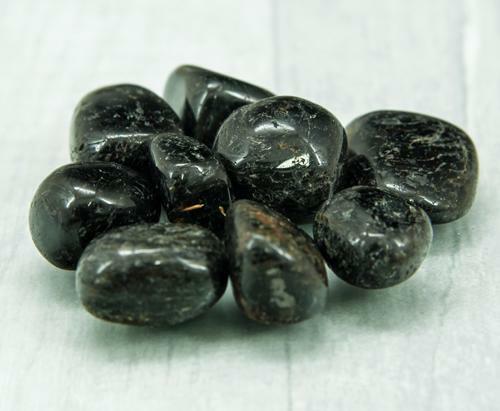 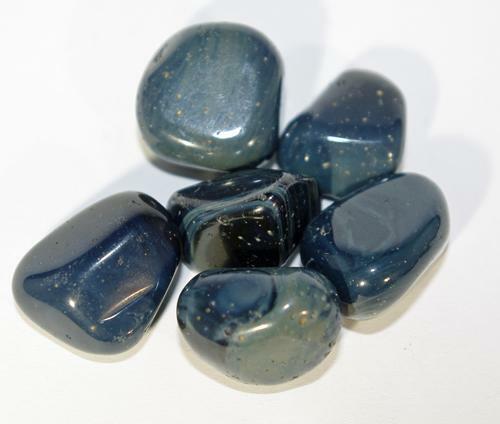 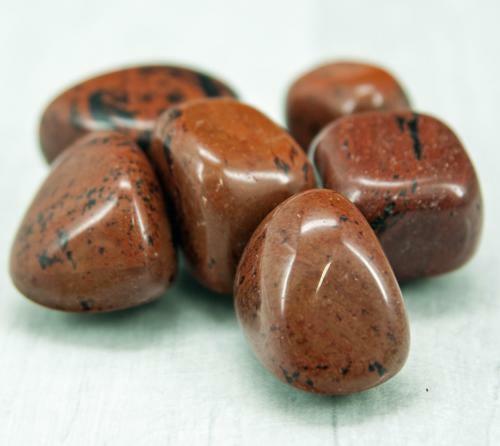 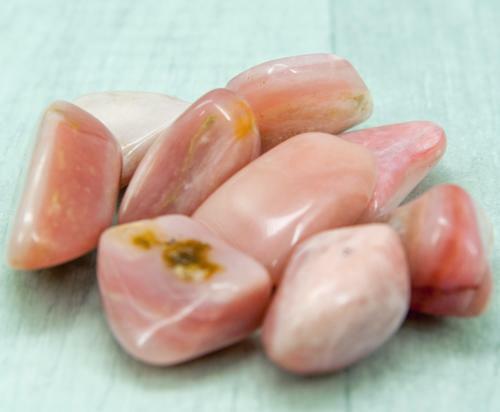 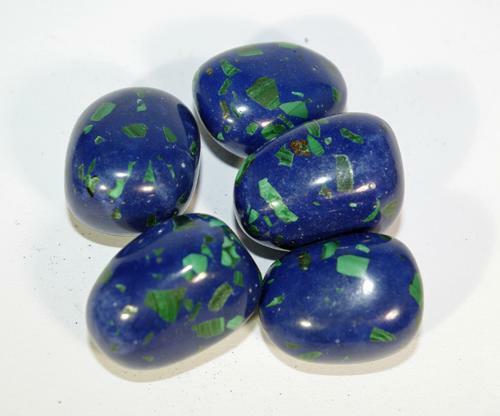 Atlantisite is a healing stone for the heart, lungs, kidney complaints and complaints of the stomach. 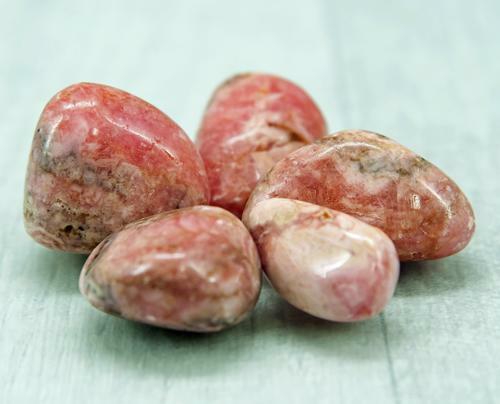 It can relax cramp and is helpful with period pains. 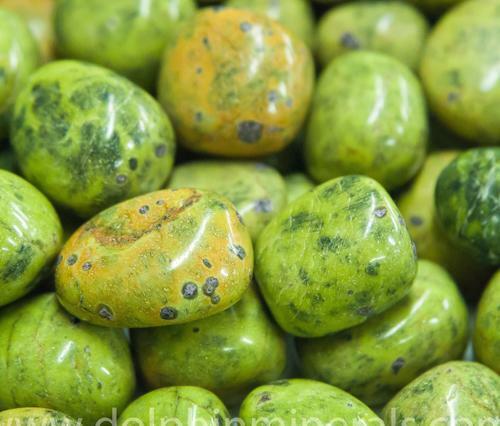 It may also help with cases of diabetes and hypoglycemia.